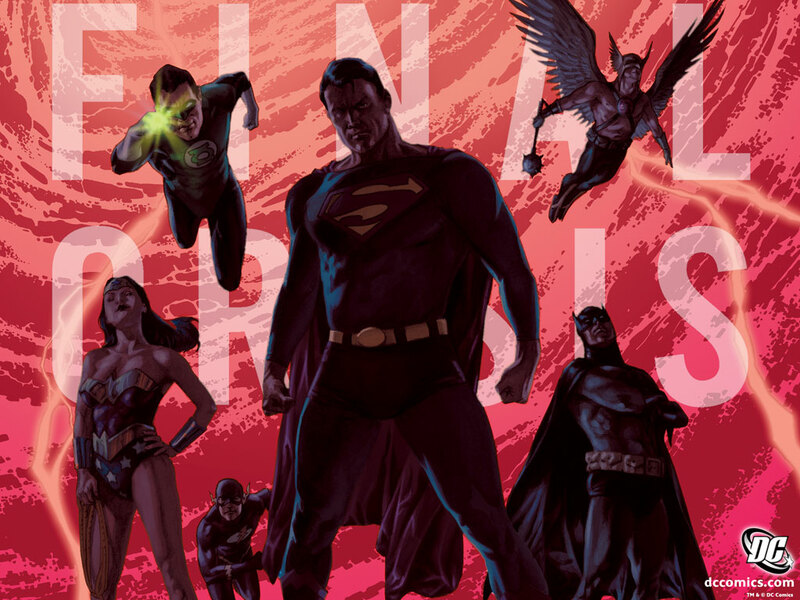 Final Crisis is one of the most challenging, rewarding, frustrating, and conceptually stunning reads in the DC Universe. The barrier to entry for Final Crisis is very high, with an exceedingly high knowledge of DC continuity (and writer Grant Morrison’s work) required for full satisfaction. Below you’ll find a complete guide to the crossovers, tie-ins and essential reading necessary for the event of Final Crisis. Grant Morrison’s time writing the mid-2000’s Seven Soldiers connected miniseries informs much of what’s to come in Final Crisis. 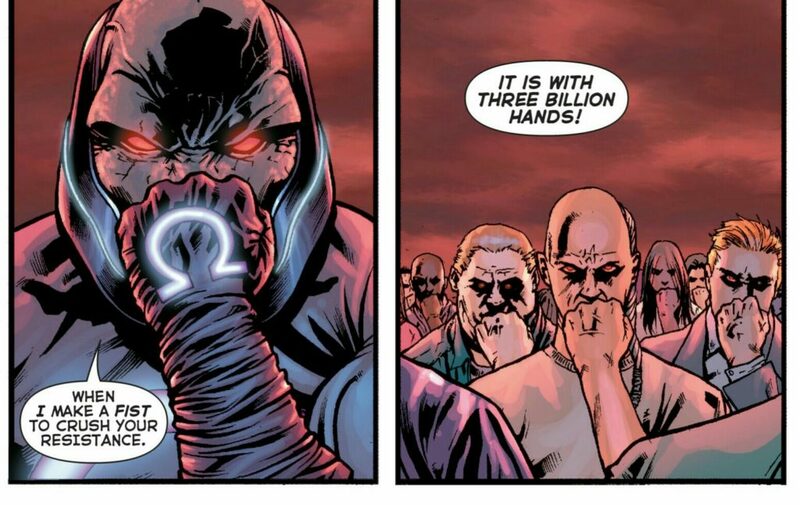 I made the mistake of initially reading the seven issue Final Crisis event without the background of Seven Soldiers, and can undeniably say my enjoyment was limited as a result. For the complete guide to Seven Soldiers , you can use Comic Book Herald’s complete Morrison Seven Soldiers reading order. DC’s weekly Countdown to Final Crisis is immensely confusing, largely because it’s clear connected tissue (with the weekly panache of DC’s 52) that is post-posthumously ignored by seemingly all of DC Comics. At the end of the day, Countdown is only for absolutely obsessed continuity maniacs (like yours truly). The saner approach would be reading Seven Soldiers and Death of the New Gods (and maybe the Salvation Run mini just for a character introduction). Note that the omnibus edition includes all issues listed below, and then some.